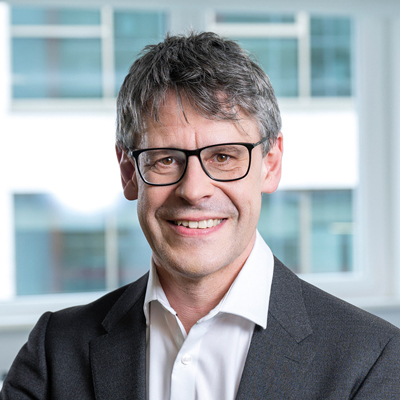 “Cloud computing is a key component of digitisation”, says Arne Schönbohm, President of the German Federal Office for Information Security (BSI). BSI has set up a requirements catalogue for Cloud Computing (C5) that defines the minimum parameters a Cloud provider must meet to offer adequate information security with regard to statutory provisions (e.g. data protection) and the guidelines of an organisation, and to be able to assess the risk of corporate espionage through the use of a Cloud service. Up until now, many different security recommendations, standards and certificates have been on the market, but there has been no generally acknowledged guideline relating to the security of Cloud services. Organisations have therefore hardly been able to assess whether a Cloud service is offering the required security. 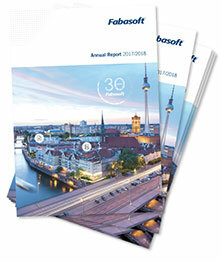 In an audit according to the C5 requirements catalogue, BSI checks the so-called “surrounding parameters”. These parameters provide information on important aspects of the Cloud services such as data location, service provisions, jurisdiction, certifications as well as determination and disclosure obligations towards public authorities. 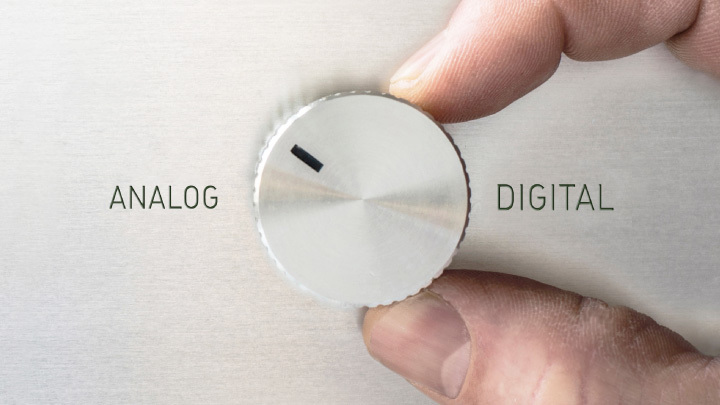 They also comprise a system description. C5 is the first security standard to consider these parameters. 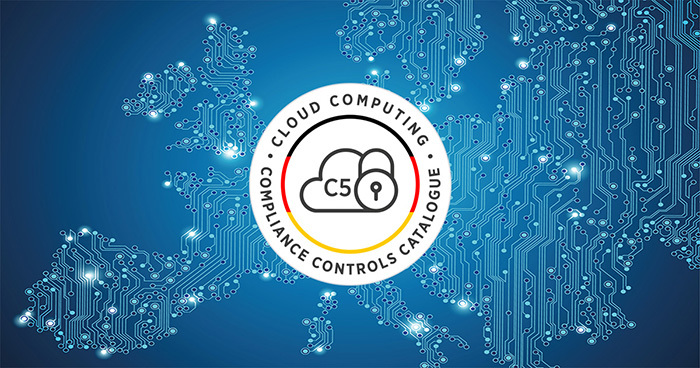 Fabasoft is the first European provider of Cloud services to be awarded the attestation according to the C5 requirements catalogue (Cloud Computing Compliance Controls Catalogue, “C5”) issued by the German Federal Office for Information.